The long-awaited sequel to “Space Jam” is one step closer to becoming a reality. 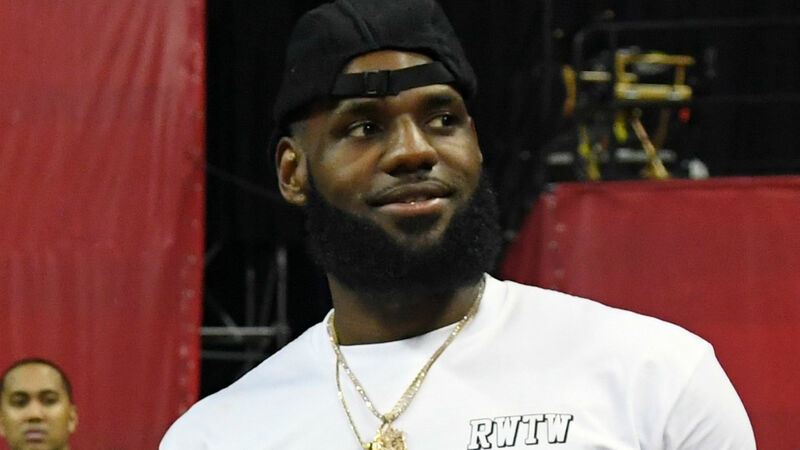 SpringHill Entertainment teased a preview Wednesday announcing the team that will tackle “Space Jam 2” and confirmed an earlier report that LeBron James nabbed “Black Panther” director Ryan Coogler as a producer. Terence Nance is set to direct the film, while James will star in his first leading role. Coogler made history this year as “Black Panther” totaled $1.34 billion at the global box office to become the highest grossing film ever made by a black director. James, who noted there were no black superheroes when he was a kid growing up in Akron, Ohio, is eager to create a film that makes kids feel strong and confident. According to the Hollywood Reporter, production is expected to begin in 2019 during the NBA offseason.